Are you a senior in the Town of Eden? Listed below are some helpful services and groups available to all our senior citizens. We are always looking for volunteers to assist with the groups. Please contact the Town Hall at (716) 992-3408 if you would like to help out! 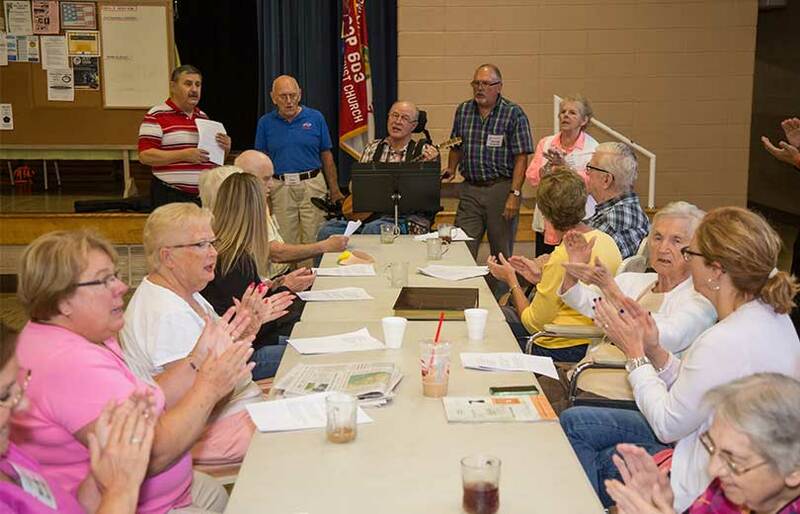 The Town of Eden is considering a senior center for our residents. We believe there is a strong need and would like your input as to interest, location and amenities. Town Car– The town provides free transportation for senior residents to and from important appointments and essential errands. Please contact the Eden Service Line at 992-3067 to determine availability and reserve your date. 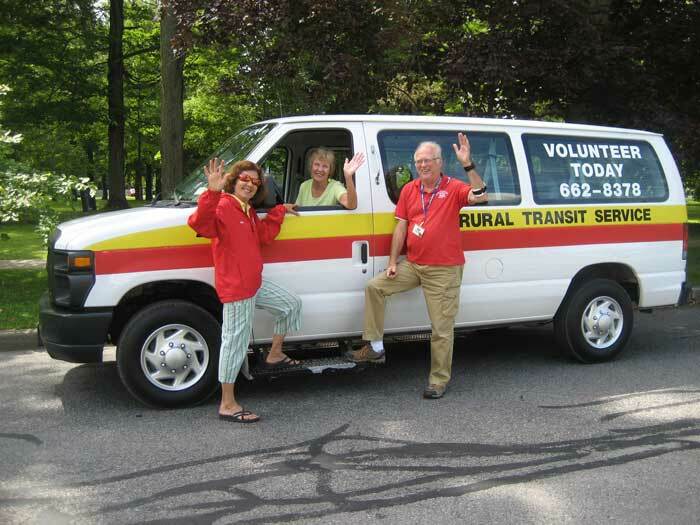 Rural Transit Service – Rural Transit Services is a non-profit service that provides transportation to senior citizens, low/moderate income individuals and disabled residents. They operate between 8:30 – 4:00 Monday thru Friday with the exception of holidays. Medical trips take priority. For more information, call (716) 662-8378 or visit www.RuralTransitService.org. 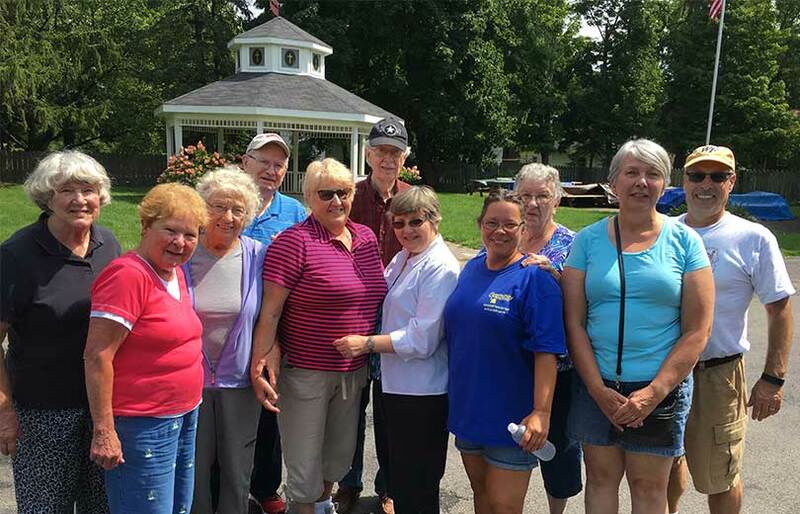 ACES – Active Citizens for Eden Seniors – This newly formed group was developed to assist seniors who are interested in remaining in their homes. Monthly programs are available. To sign up for their newsletter, call Kevin Karstedt at 992-2248. 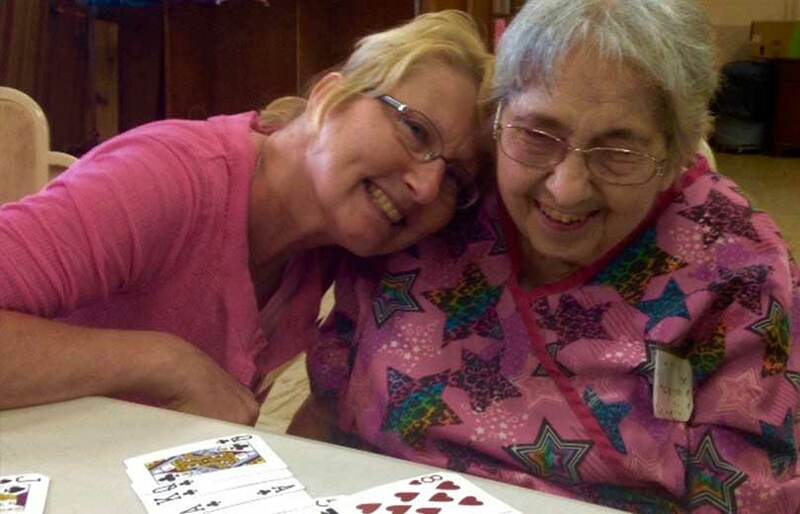 Alzheimer Caregiver Respite Program – Do you have a family member suffering from dementia? This program is designed to give you a few hours of free time to take care of personal items while trained volunteers care for your loved one. 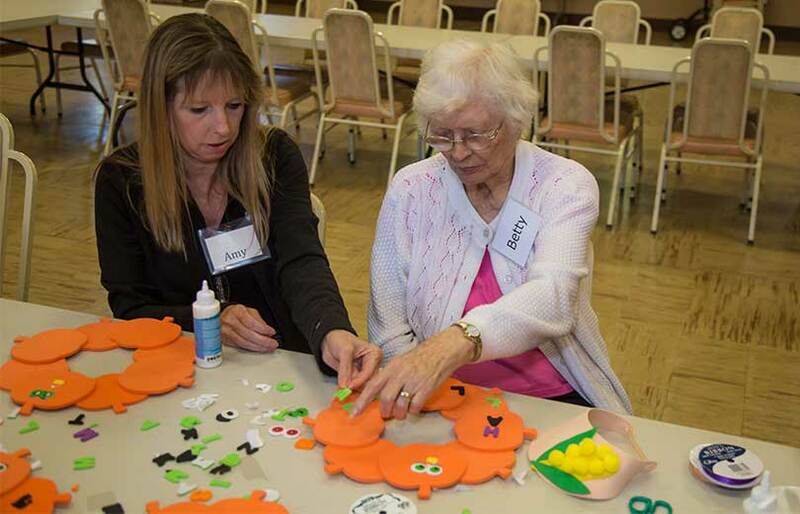 Activities are offered such as crafts, games, light exercise, music and a healthy lunch. 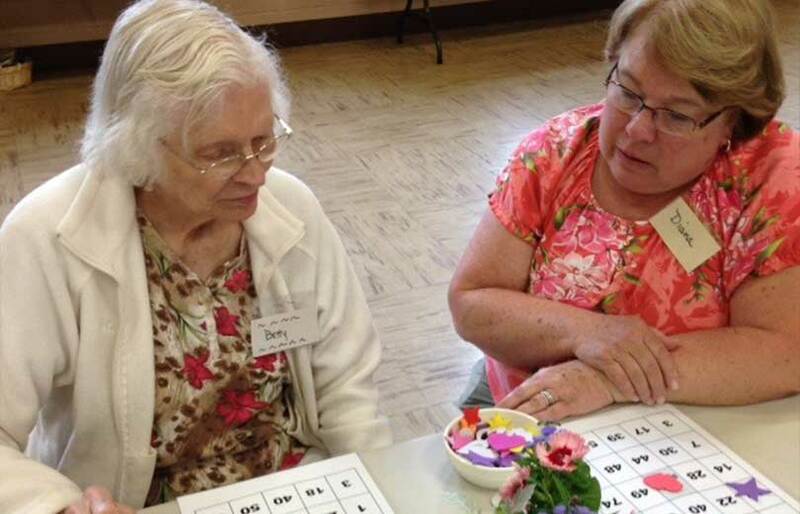 The group meets the 3rd Wednesday of each month from 10:30 am – 2:30 pm at the Eden Methodist Church. Contact Kevin Karstedt at 992-2248 for more details. 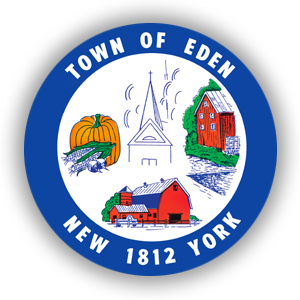 Eden Senior Citizens Group – The Senior Citizens Group meets every other Thursday at the Eden Town Hall. For more information, contact Alex Zydel, President at (716) 992-3855. 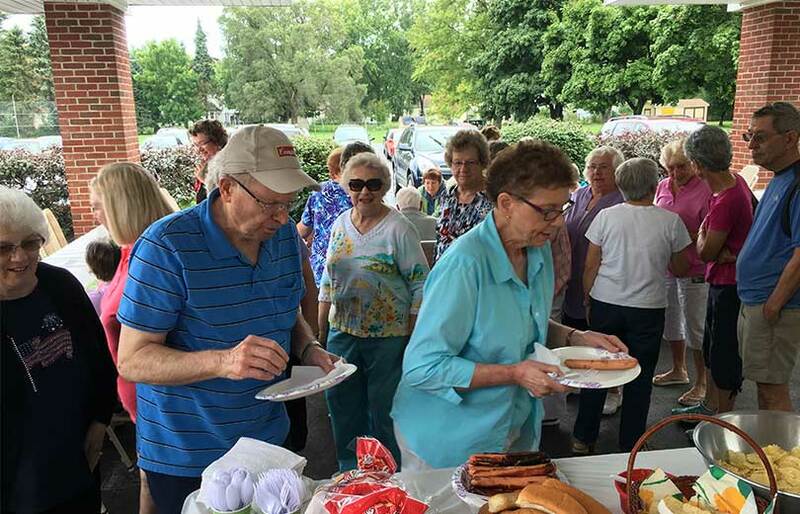 Eden–North Collins Food Pantry – This group was formed to provide food to those seniors in need through a food distribution center in North Collins. Contact 374-5683 for more information. You can also contact Meals on Wheels for home delivery meals at 822-2002. 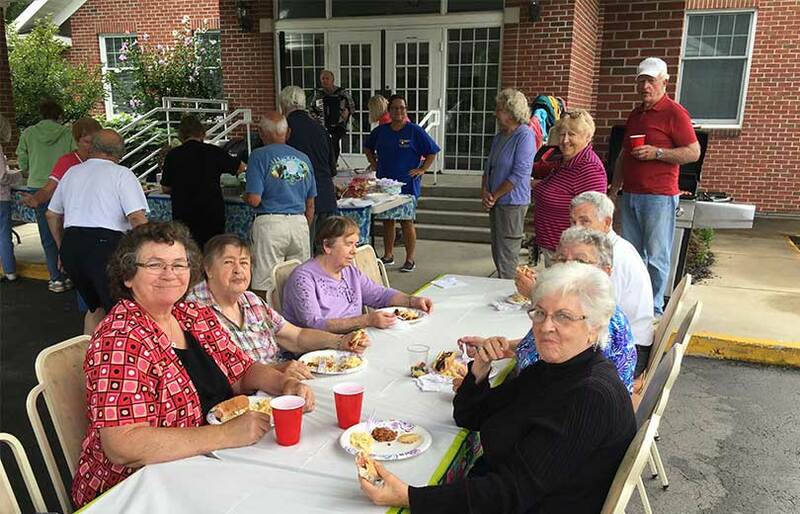 Police Surveillance – The Eden police provides police surveillance for homes of seniors while they are out of town. Contact the Eden Police at 992-9211 for more information. 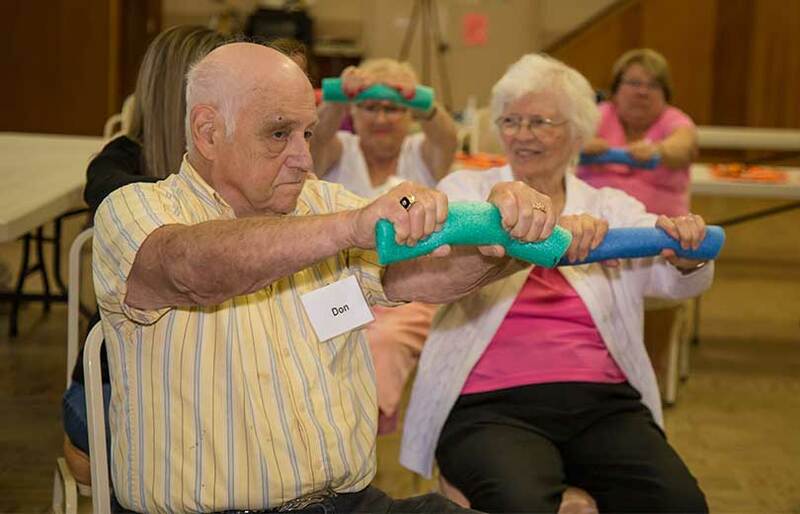 Erie County Senior Services – For additional senior services offered by the county, call (716) 858-8526.